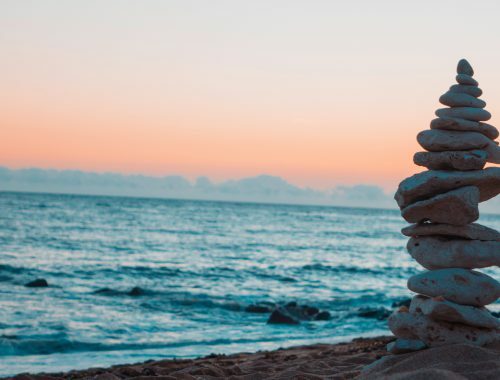 After you have made the decision to go to rehab, the next choice you need to make is whether you with be going to inpatient or outpatient treatment. When you call our admissions office to review the options for treatment, they will be happy to go over all the details you need to know and what to expect from each program. 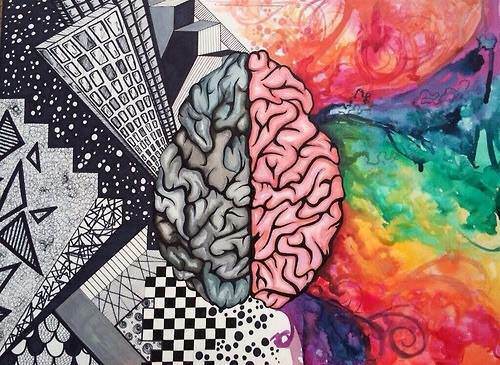 At Passages Addiction Treatment Centers, we offer both inpatient and outpatient treatment rehab services. 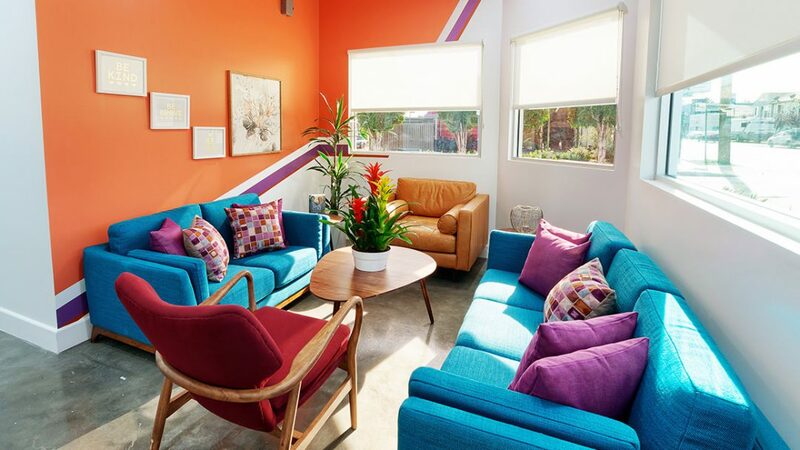 At residential inpatient treatment, clients are supervised 24/7 and have access to medical attention around the clock. Consistent care helps prevent relapse during the first few weeks of treatment. Depending on the length and depth of the substance abuse, treatment can vary as to how long you should stay in residential treatment. This is something you will need to discuss with an admissions coordinator to properly place you in the correct treatment program that will best suit your treatment needs. With inpatient treatment, you will need to notify your employer and find secure living arrangements for your children or pets while you are in rehab. While inpatient rehab is entirely residential, outpatient treatment allows you the freedom to go about your daily routine between schedule therapy sessions and return home at the end of the day. 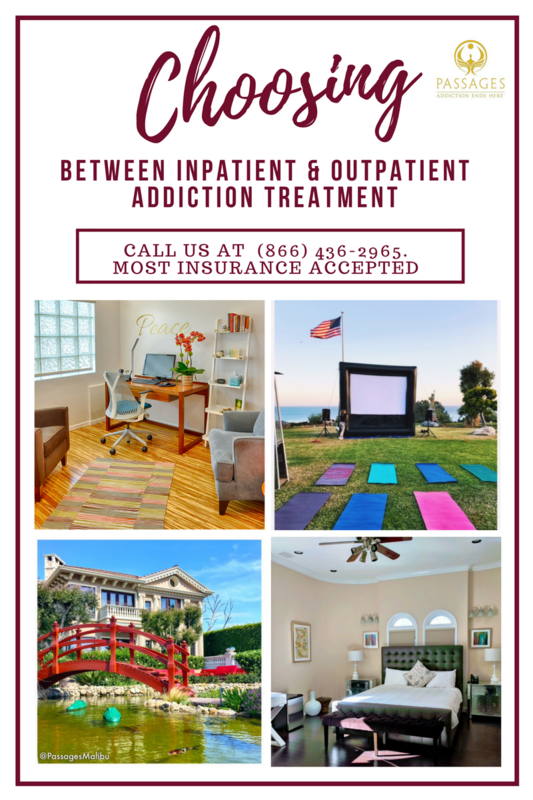 Outpatient treatment usually costs less than inpatient, but your decision should depend solely on the severity of your addiction. 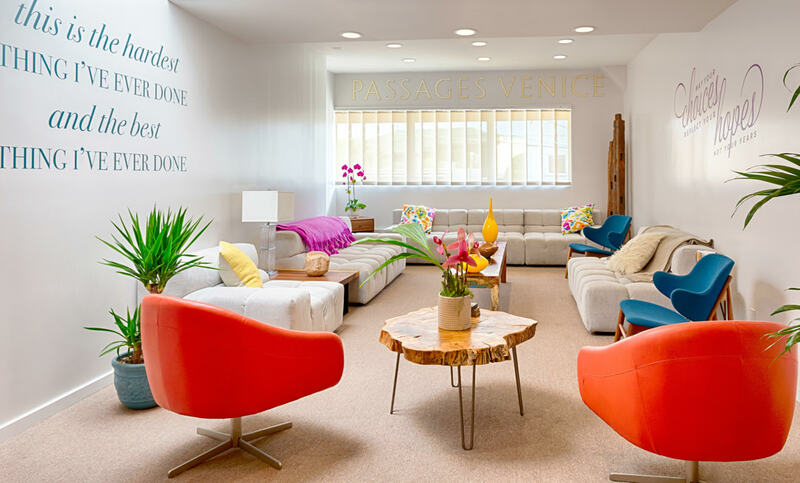 Passages offers non-12-step outpatient treatment in Venice, California and Ventura, California. My wife has been looking for an outpatient care center for her brother. I’m glad you talked about being able to look for a place where he could go to therapy and go home at the end of the day. I’m going to have to look for a good outpatient care center, and get him treatment! Where about is he living? 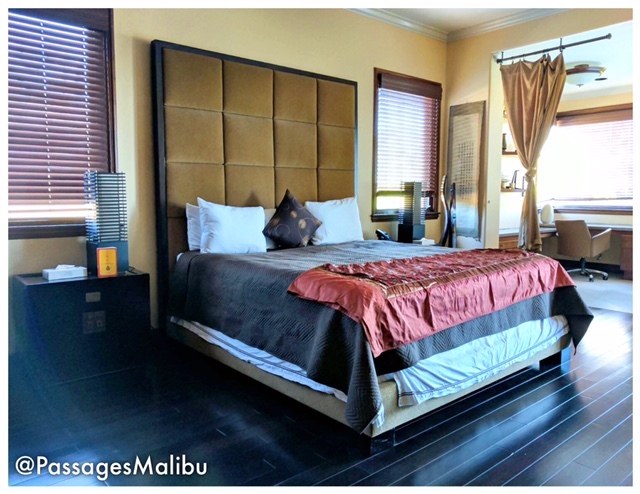 We have a few options in Los Angeles, California for inpatient and outpatient treatment. 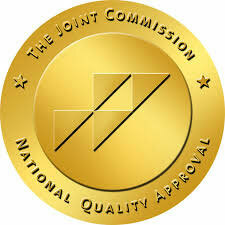 Please feel free to give us a call anytime at (888) 397-0112. Most insurance is accepted!